Entertainment / Re: New Series of Star Trek 2017! Good! I think that is precisely what they are trying to do, bring new folks into Star Trek. 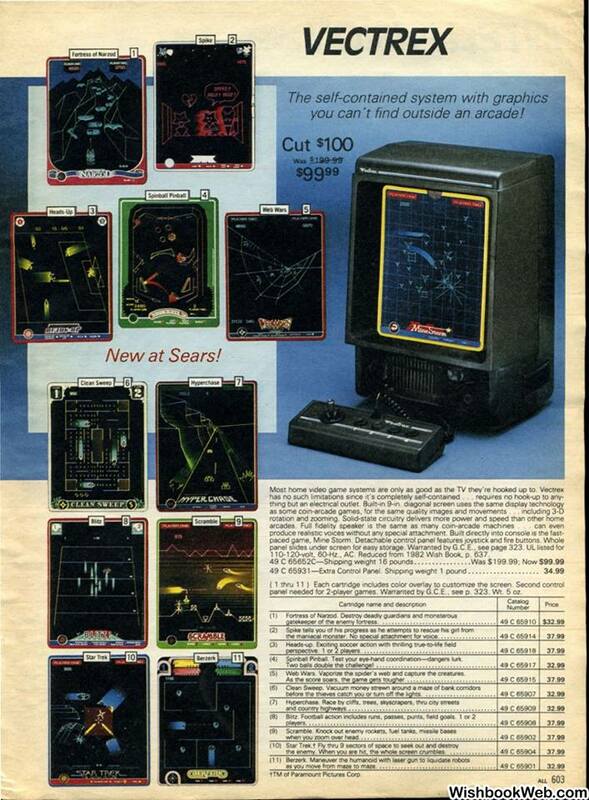 Retro Events / Re: International Play Your Vectrex Day! November 1st is coming, which, what does that mean to video game players? Are they going to play their Xbox? Their PlayStation? Their Switch? Heck no! They'll play their Vectrex, then report it to the Vectrex wiki (vectrex.wikia.com/wiki/International_Play_Your_Vectrex_Day) or to VectorX at the Vector gaming forums (vectorgaming.proboards.com/) as to what they played on that day so it can be shared with classic (vector) gamers around the world. See the wiki page for the rules. Cool that you've enjoyed it. I can hardly wait for Sunday's episode. It means no worries, for the rest of your days.... Another nice video! It's interesting how they set it up. The first two episodes are more of a prologue to the series and then the third episode is more like the real pilot episode. I'm liking it but the writing needs some polish. The production values, though, are superb. It's on Netflix for you guys outside of the US. Entertainment / Re: Funny Videos Thread! Well, it would certainly be appropriate!